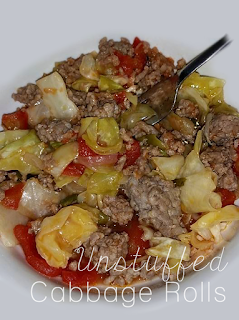 Unstuffed Cabbage Rolls - Nekaro & Co.
A Facebook friend shared a recipe for unstuffed cabbage rolls a few weeks back. I did a quick screenshot of the recipe on my phone and then forgot about it. We were running low on cash this week so I had a light bulb moment and remembered this recipe. 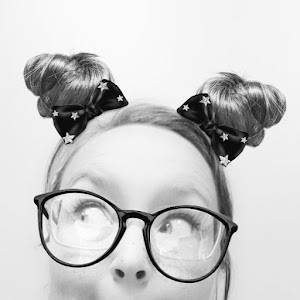 I wanted to link to the original recipe poster, but even though I stalked my friend's page like a private investigator, I couldn't find her original post. 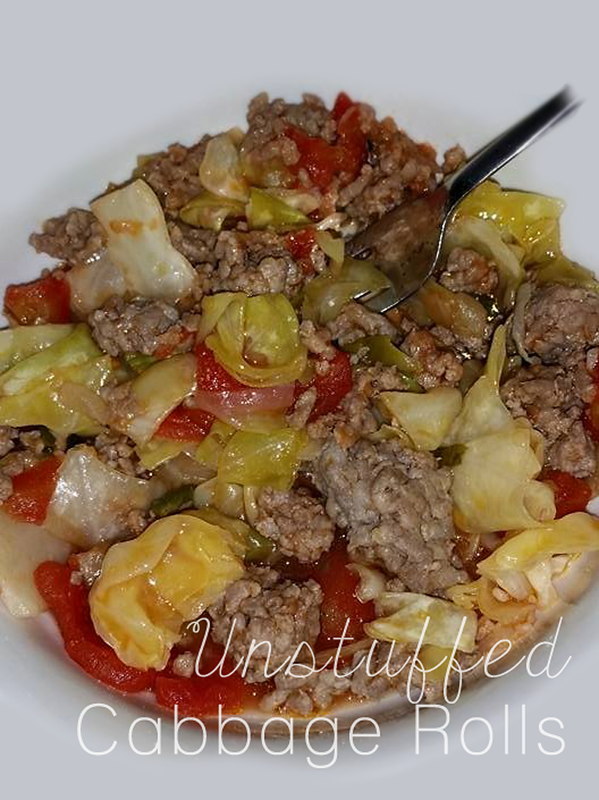 A quick search on Pinterest reveals a plethora of unstuffed cabbage roll recipes as well. I even found one that can be canned and a special little place in my heart warmed. Every one in the family actually loved it! Even the littlest member. I knew I'd have to share it. I look forward to next year when I can grow all the ingredients myself! In a stock pot, heat olive oil over medium heat. Add the ground beef (or pork), bell pepper, and onion and cook, stirring occasionally, until the meat is no longer pink and the onions and peppers are tender. Add the chopped cabbage, tomatoes, tomato sauce, water, pepper, and salt. Bring it to a boil. Cover and simmer for 30 minutes, or until the cabbage is tender. Eat and enjoy! That's it! The most work is chopping the veggies. I used two pounds of ground pork in ours because it was less expensive than the beef. I had to purchase the pork, onion, cabbage, diced tomatoes, and tomato sauce. My total was only $7.99. Guesstimating on the ingredients I already had, six people ate for less than $10. Plus I had leftovers.